* Airport Transportation is also available at your request! 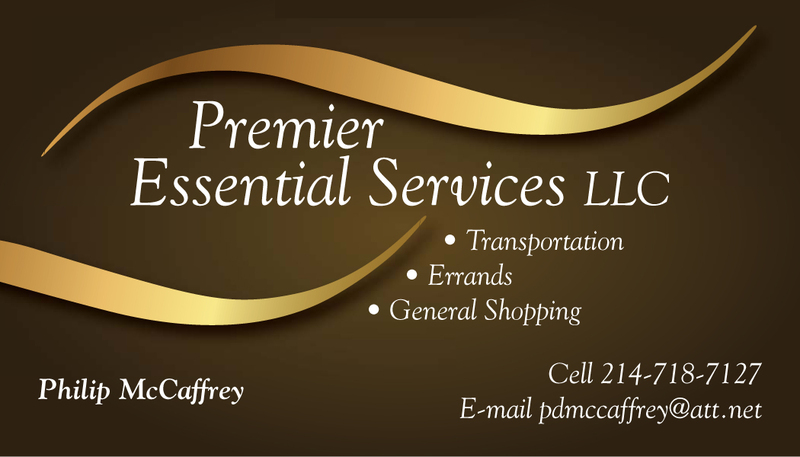 Premier Essential Services' committment is to deliver the best transportation service possible, to meet and exceed every client's expectations, with every attention to detail covered for a safe and comfortable ride. Extraordinary service for the discriminating client!